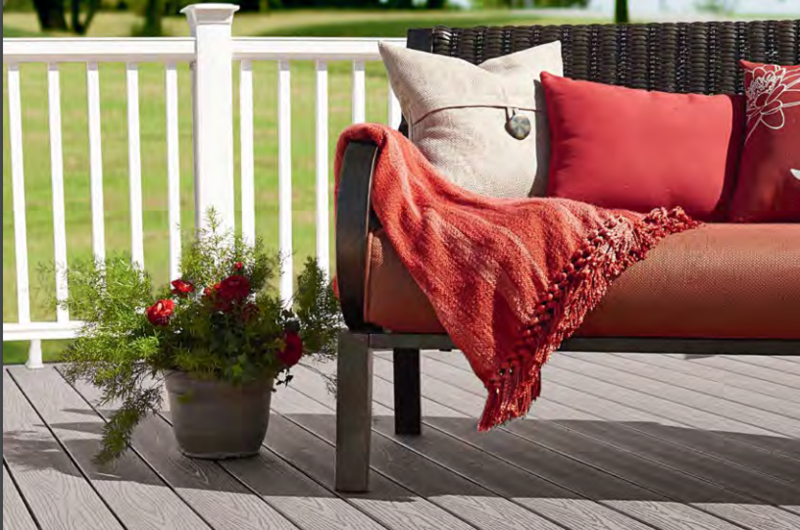 Fiberon features the most dramatic tropical looks available in composite decking. It’s surface durability is unmatched, thanks to Fiberon’s innovative PermaTech technology. 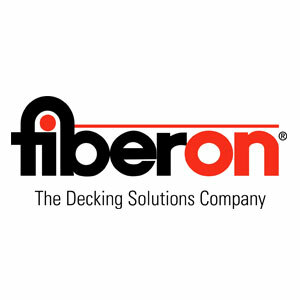 Capped on all four sides and backed by a 25-year stain and fade warranty, Fiberon provides the ultimate in beautiful, long-lasting, low-maintenance decking. Fiberon products are made from recycled materials. That means we divert more than 60,000 tons of wood and plastics from landfills and incinerators each year. Our products are free of harmful chemicals, produced using sustainable processes, and contribute toward points in LEED and other green building rating systems. Plus, we use a closed-loop water cooling system for zero water discharge and we recover 98.5% of the waste materials we generate. These practices were recognized by Green Builder magazine, who named Fiberon a “2015 Eco-leader”.